A beautiful, healthy smile makes all the difference. 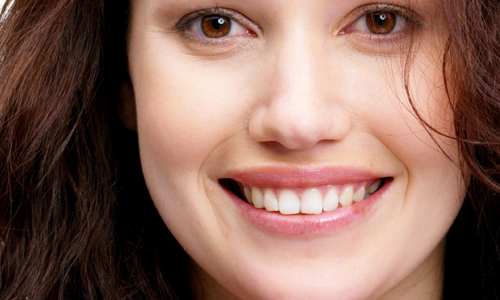 Whether it’s in a personal relationship or business, a gorgeous smile is most attractive. Let Dr. Charles Stavely help you achieve your dreams for a healthy, beautiful smile. 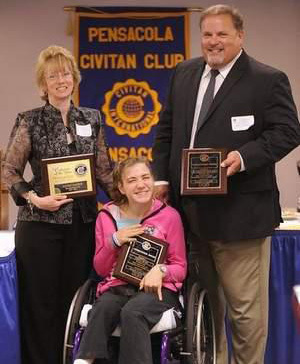 Dr. Stavely has been a trusted and gentle dental provider in Pensacola for over 20 years. 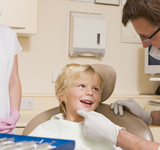 His team of dental professionals is dedicated to treating each individual with dignity and respect. We want to help you. Please call Dr. Charles Stavely at 850-479-1677 or fill out the simple online request for an appointment so we may begin to achieve the healthy, beautiful smile that can change your life. You won't find a more experienced, down-to-Earth and pleasant visit to a dentist anywhere in Pensacola. Whether it's a complicated procedure or teeth cleaning, everyone there is top-notch, professional, friendly and sincerely care about you. M.W. Great Visit as usual Toni is awesome. G.W. Great. Everyone is so nice. They do a good job. I live in Navarre and it is 45 minutes away but it is worth the hassle for my family to make the trip because I know they are getting a good cleaning. L.M. I Love this office and the staff. What a great experience. K.P. Do You Want Better Looking Teeth? now let us help you make them last longer. 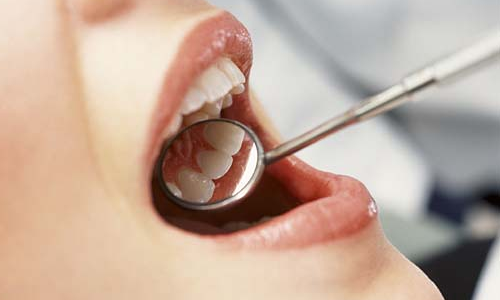 can add years to your existing dental work. Ask your hygienist for details. It's not just for kids anymore. 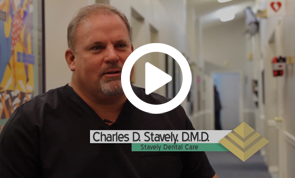 Dr. Charles D. Stavely, DMD has been recognized as one of the top Pensacola Dentistry practices.